For the fourth year in a row, Green house cleaning service Better Life Maids has earned an Angie's List Super Service Award. This is one of the most coveted honors in the service industry. 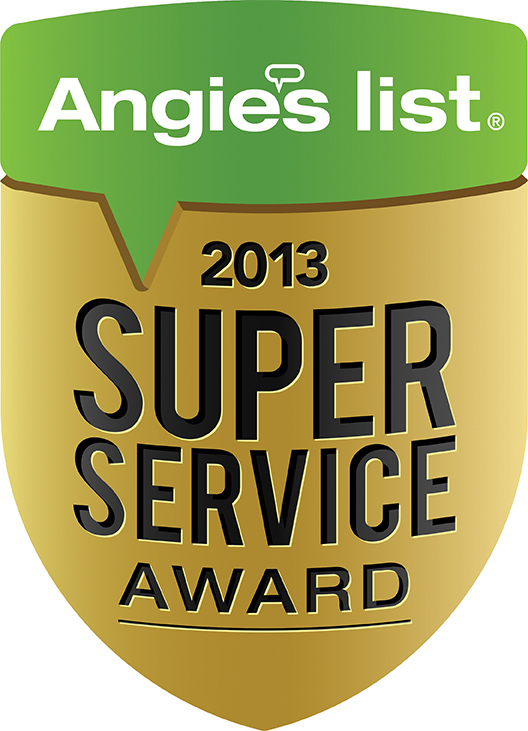 Winning an Angie's List Super Service Award is a very big honor. Better Life Maids has earned the service industry’s coveted Angie’s List Super Service Award, reflecting an exemplary year of service provided to members of the consumer review service in 2013. "Winning an Angie's List Super Service Award is a very big honor for us at Better Life Maids. We always strive to provide our green house cleaning client an exceptional experience, and it is such an honor to have our clients help recognize us as one of the very best companies in our industry." Said Angela Ricketts, Vice President of Client Experience for Better Life Maids. In fact the number is even narrower than 5% when you factor in that Angie is referring to 5% of those that have a listing or review on Angie's List. The vast majority of house cleaning companies are not even able to make the claim they are on Angie's List. So the field is even smaller for companies able to reach this top honor. Better Life Maids has earned its 4th Consecutive Angie's List Super Service Award.